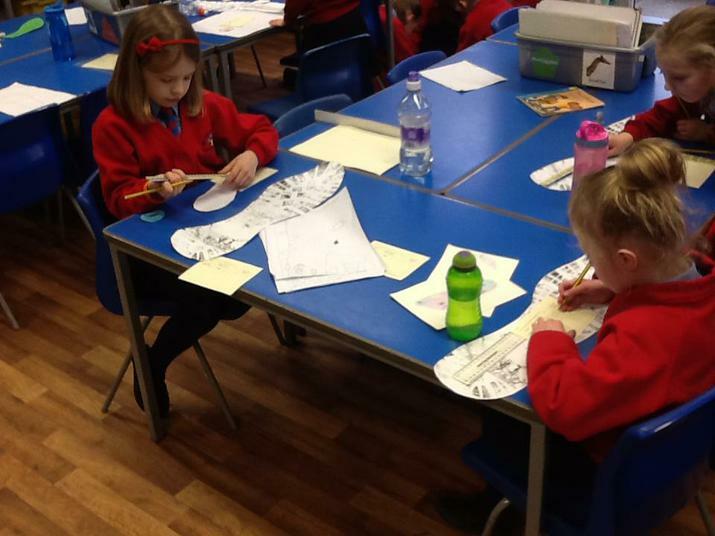 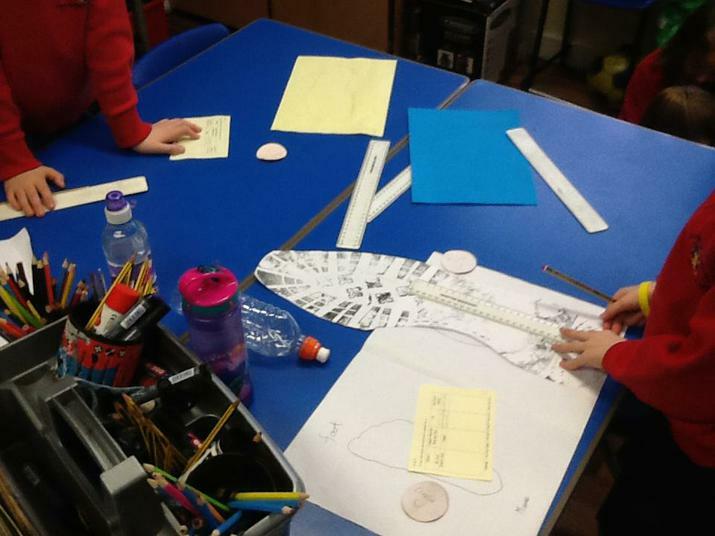 After receiving a letter home in the half term, we brought an outline of our foot so that we could compare the lengths to that of a giant's footprint. 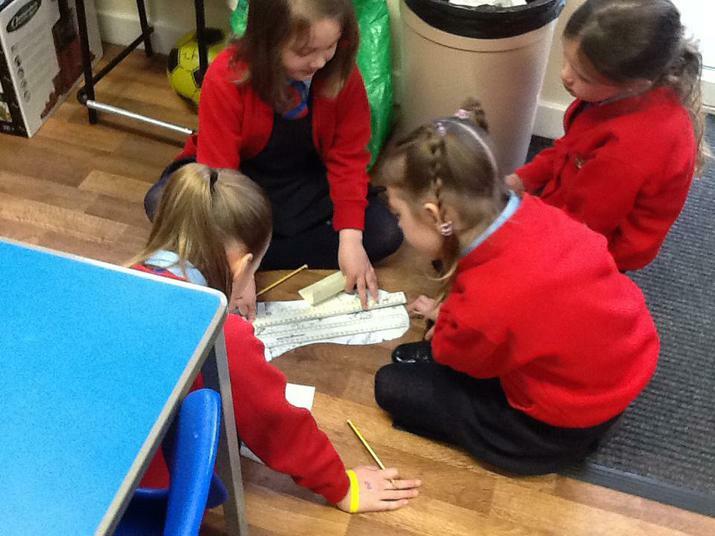 We explored how to use a ruler to measure cm and mm. 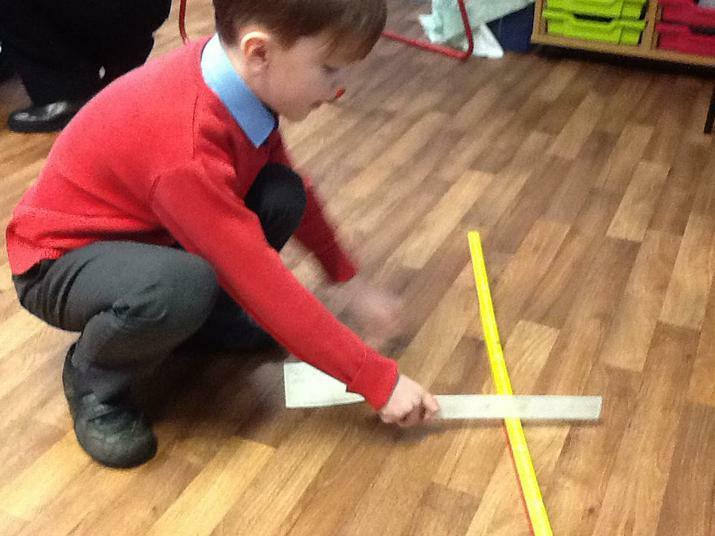 Some of us extended our measurements when we used a metre stick. 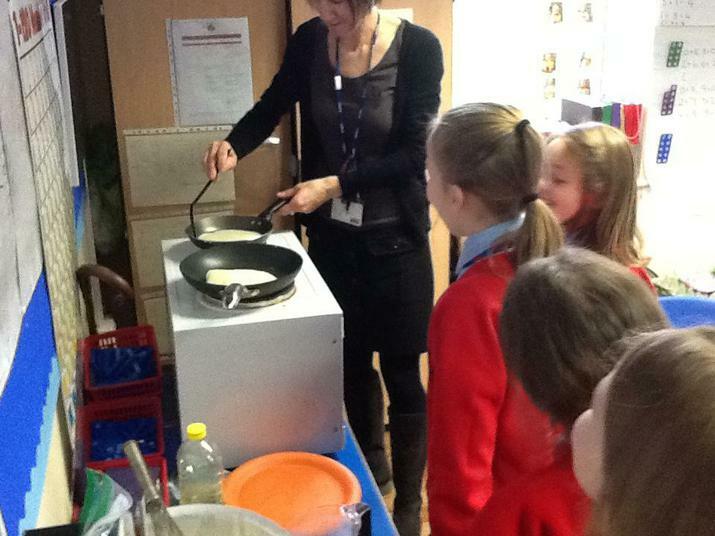 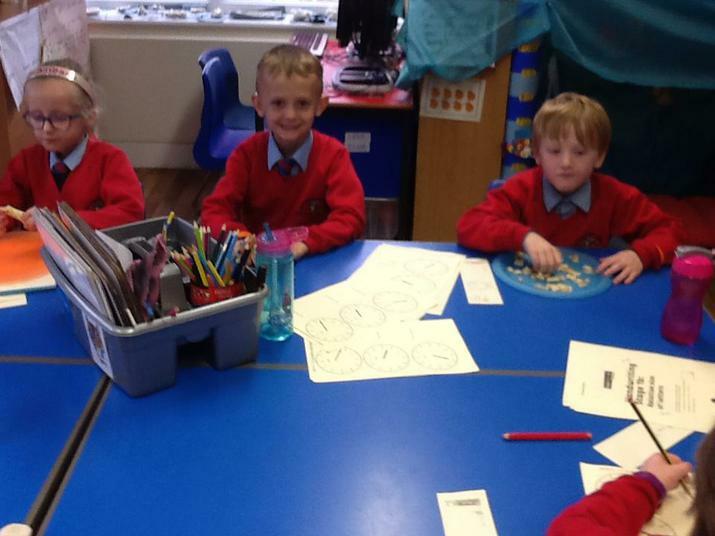 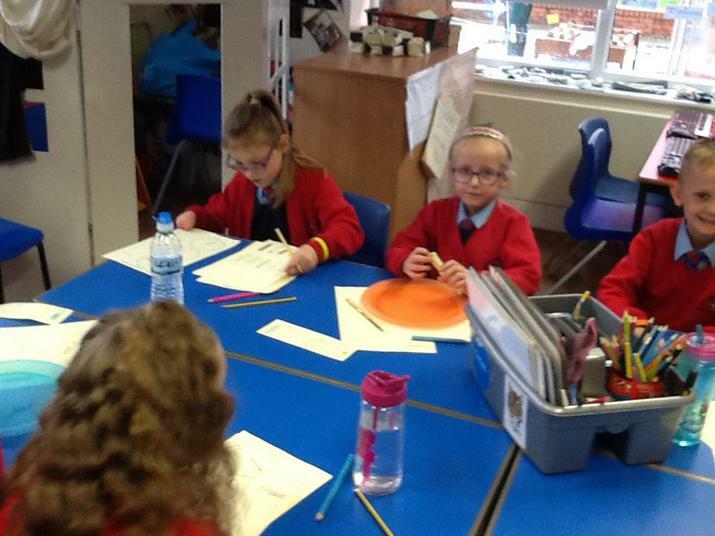 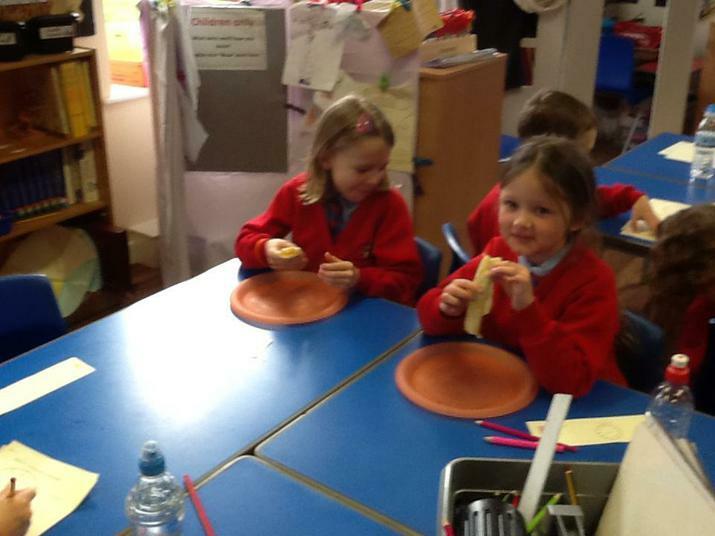 We also looked at measures of Mass, using Grams and Capacity using M litres to make our pancakes.